The Aspen Winter X Games in progress this week has produced two gold medalists thus far. South Lake Tahoe native Maddie Bowman won the Women’s Ski SuperPipe Gold Wednesday night, followed by a win Thursday night by Danny Davis. Maddie won by more than two points over second place Ayana Onozuka, with Brita Sigourney in the third spot 7 points back. Maddie’s win was her third consecutive gold at the X Games, making this the first 3 peat since Sarah Burke. Burke was the pioneer for women’s freeskiing SuperPipe. 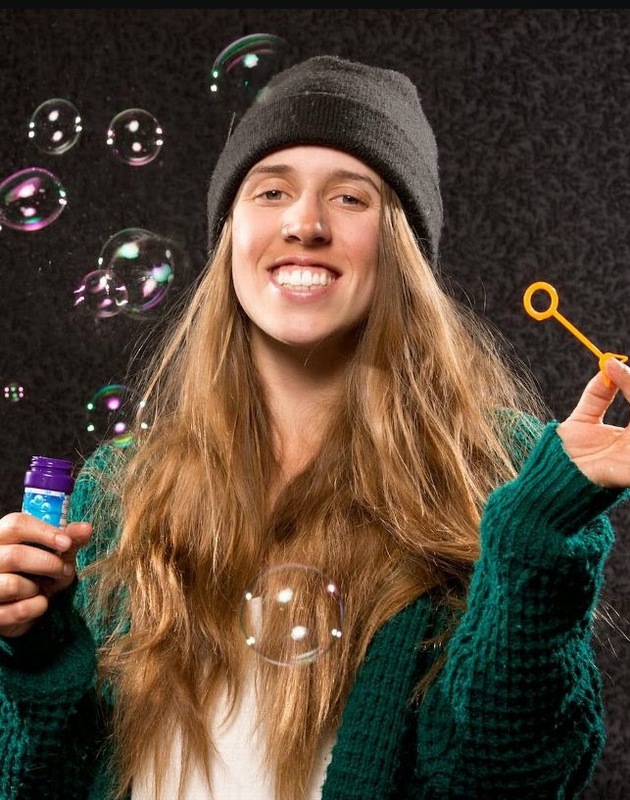 Burke passed away in 2012 from a SuperPipe training injury in Park City, Utah. Snowboarder Danny Davis from Truckee won his second consecutive gold medal at the Winter X Games in the SuperPipe on Thursday night. Taku Hiraoka was less than one point behind for second place and Louri Podladtchikov was down nearly 4 points for third place. Shaun White placed fourth, 11 points behind Davis. The Aspen Winter X Games will continue Saturday with Men’s and Women’s Ski Slopestyle, Women’s Snowboard SuperPipe Final, and the Ski Big Air event. Sunday will be the Women’s Snowboard Slopestyle final and the Men’s Ski SuperPipe Final. Check your local TV listings for coverage from ESPN and ABC.